Fish is an important part of our kid’s diets and most kids either aren’t getting enough of it in their diets or are eating the wrong types of fish – hello battered fish and chips! Now let me make it clear that the occasional fish and chips on the beach is more that ok by me but if that is the only way your family are eating fish that may be a problem! One of the big reasons our kids need to eat more fish is for the all important omega 3’s that are often lacking from their diets. When our kids eat battered fish cooked in cheap oils along with chips, also cooked in cheap oils, the goodness of the fish is wasted. Let me explain. In our modern day diets our intake of omega 3 and omega 6 is totally skewed. We are eating way too many omega 6s (often without even knowing it) and nowhere near enough omega 3s. This imbalance is a major contributing factor in the symptoms of many of the childhood health issues that are so common today such as asthma and eczema. Omega 6 is inflammatory, it promotes inflammation whereas omega 3 is anti-inflammatory, it reduces inflammation. 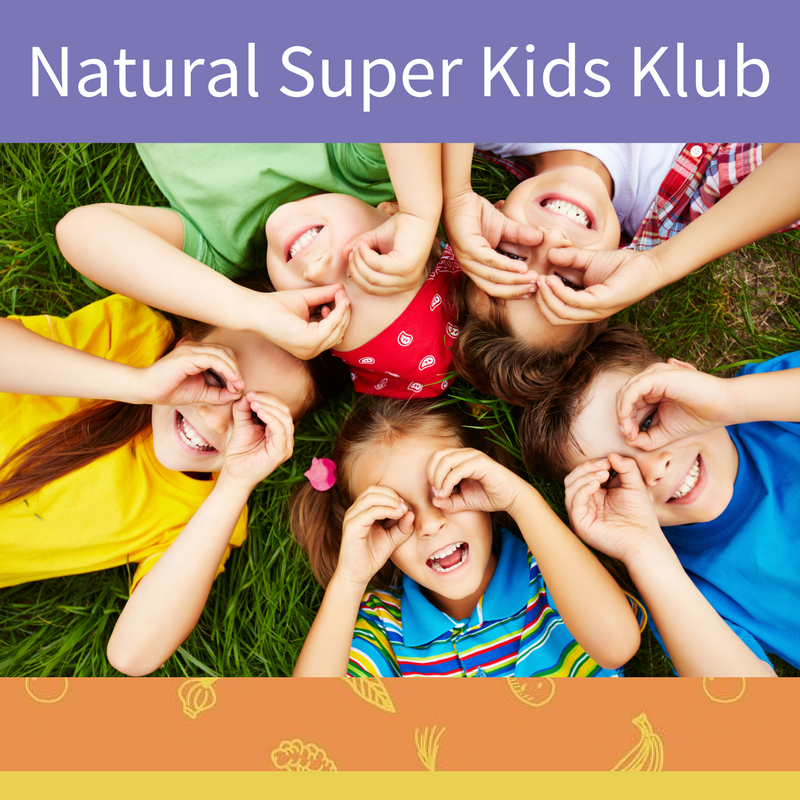 In short inflammation stresses our immune system and leads to disease so keeping inflammation low is important for or kids health, as well as our own! Sources of omega 6s are plentiful in our western diet. Much of it comes from the cheap oils food manufacturers use in processed and packaged foods. It is difficult to find a food on the supermarket shelf that doesn’t contain these high omega 6 oils such as canola, vegetable, sunflower, safflower, corn and soy. They are favoured by food manufacturers because of their long shelf life and cheap price. Check the labels of the bread, wraps, cereals, crackers, biscuits, dips, dressings, roasted nuts, muesli bars, margarine, mayonnaise, sauces, marinades and kiddie snacks you buy and you will be surprised at how much of these high omega 6 oils are sneaking into your kid’s diets. Here are some ideas of swaps you can make to greatly reduce your child’s omega 6 intake. Choose bread and wraps without these cheap oils in them. A sourdough bread from your local bakery or market and mountain bread wraps. Some of the readily available crackers free of high omega 6 oils include ryvitas, cruskits, Finn crisps, most of the large round rice cakes, Ceres and Eat Rite small rice crackers. Make your own mayonnaise, salad dressings, sauces and marinades using a healthier oil such as olive oil or coconut oil. Don’t cook with these high omega 6 oils, use coconut oil, ghee, butter or even lard instead. Olive oil can be used for low to moderate temperature cooking too. Fish is by far the best source of omega 3 we have available to us. It contains the ‘ready to go’ omega 3 fats – E.P.A. And D.H.A. that help nourish our kid’s cells with essential, healthy fats and reduce inflammation. Grass-fed meats are another good source of omega 3 fats. These meats have a much more favourable omega 3: omega 6 ratio than factory farmed meats. So spend a little bit extra and seek out grass-fed meat for your family. Some nuts, seeds and oils such as walnuts, chia seeds, flaxseeds (also called linseeds) and flaxseed oil are high in omega 3 fats but unlike fish they don’t contain the ‘ready to go’ omega 3s E.P.A. And D.H.A. Instead they contain an omega 3 fat called A.L.A. Which must be converted to E.P.A. to be used by the body. (they don’t contain the other beneficial omega 3 fat D.H.A.) This conversion doesn’t occur very easily and requires many nutrients to make it happen. Vegetarians can easily become deficient in omega 3 fats and often need supplementation to get enough of these important nutrients. If your child is strictly vegetarian (no fish or fish oil) the best you can do is ensure plenty of A.L.A. through their diet (linseeds, walnuts and chia seeds are great sources) and supplement with something like Algotene, which is a rich vegetarian source of D.H.A. How much fish should I include in their diet and what types of fish are the best? 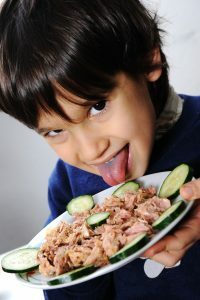 For kids to get adequate omega 3 fats through the diet I recommend 2-3, 75g serves of fish that is rich in omega 3 oils. All fish contain omega 3 fats but the richest sources are sardines, mackerel, herring, ocean trout, wild salmon, oysters, mussels, tuna, snapper, mullet and squid. Fresh is generally best but some tinned fish is ok too. Try and aim for 1-2 serves of fresh fish and 1-2 serves of tinned fish a week. Be adventurous and try tinned sardines, mackerel or salmon rather than tuna all of the time. Choose tinned fish in spring water. What about the high levels of mercury found in some fish? We have to be extra careful when it comes to heavy metal exposure and our children. Kids aren’t just mini adults they have a reduced capability to detoxify heavy metals such as mercury. The key to safe eating of fish for our kids is to choose fish that are lower in the food chain such as sardines. Big fish such as shark (flake), marlin and swordfish contain mercury as they have eaten fish that have eaten littler fish, that have eaten littler fish and so on so have built up more mercury in their flesh. What if they won’t eat fish (or we don’t eat that much fish)? As always the whole food is a better source of nutrients than supplements. 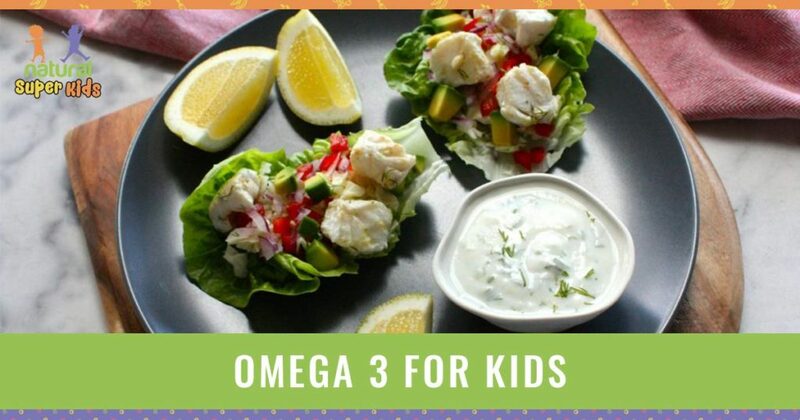 By including more fish in the diet your kids will not only be getting a boost in their omega 3 fats, fish is also rich in protein, selenium, iodine and zinc. 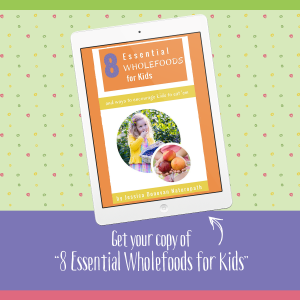 These nutrients are often lacking in kids diets so it’s a win-win. If however your child won’t eat fish at all or you find it difficult to get in the recommended 2-3 serves a week a good quality fish oil supplement is important. Fish oil supplements are helpful for kids with eczema, allergies (not seafood allergies! ), asthma, A.D.H.D., autism and other conditions to ensure they are getting a therapeutic dose of E.P.A and D.H.A. 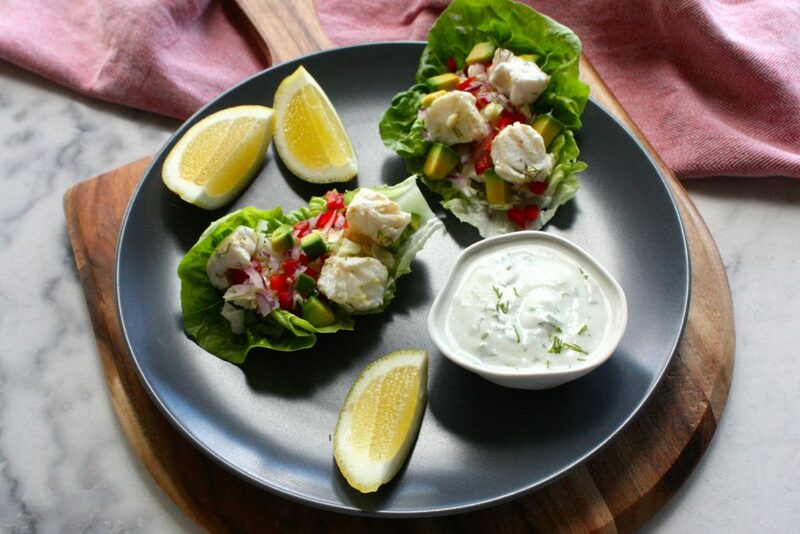 I have put together a free printable for you summarising the important things to know about fish intake and omega 3 for kids plus a Healthy fish taco recipe the kids will love! Hi Jess, great, interesting article but just wondering if we should be wary of plastic (BPA) lining in tins of fish too as you would find in tinned veg etc? Hi Julie yes great point! You do! Which is one of the reasons fresh is best. There are some BPA free brands of tinned fish available – Fish4eva being one of them. If you are eating regular tinned fish then keep it down to 1-2 serves a week. Hi Jess, finally getting a minute to read your newest blog posts. Have started to notice the difference since swapping to butter, ghee & coconut oil. Thanks to your 21 day Reshape challenge, I’ve started including fish in our weekly meal plan. Our fish &chips…baked salmon with raw sugar(2tsp/500g) salt 1tsp & dill, with veggies roasted in ghee & salad. Girls love it, and same price as takaways! Fish Fish Fish! My kiddos were luck enough to catch fish and eat it on the same day in the weekend! Lucky kids, they are big fans of Salmon! 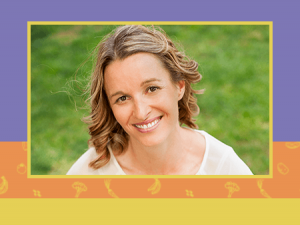 I have a child with sensory issues and anxiety and food is a problem for her. Should I give her a fish oil supplement cause there is no way I will get her to eat fish. Hi Lee yes a good quality fish oil supplement would be great for her. How do you get omega 3 with fish allergies?